Daily busy life lo mana work stress inka uneven food habits valla mana body ki kavalsina energy undadam ledu, instant food inka junk food pyna relay ayyi mana body lo calorie count ni penchi body weight inka excess health problems ni welcome chesthunam. Eelanti busy work life lo instant inka low calorie snacks munch cheyali antey koncham kastam kanni there are few low calorie snacks which you can have on dail basises for healthy body and active day. 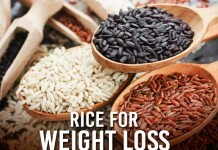 Fat inka high calorie lekunda mana food lo emi untundi ani anukuntunara ? 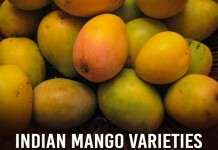 Aythey check this article and switch lo healthy snacks option. 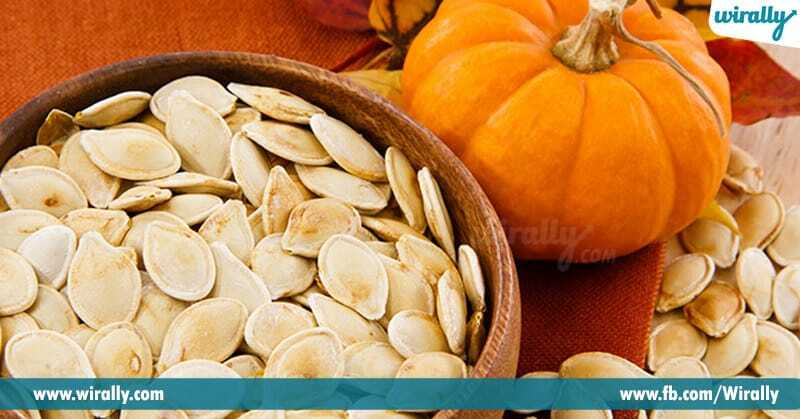 1.Pumpkin seeds: Raw ga tinna leda roasted ga tinna ee seeds chala healthy, dintlo lo unna B vitamins, magnesium, iron inka protein body ni healthy ga unchuthundi. 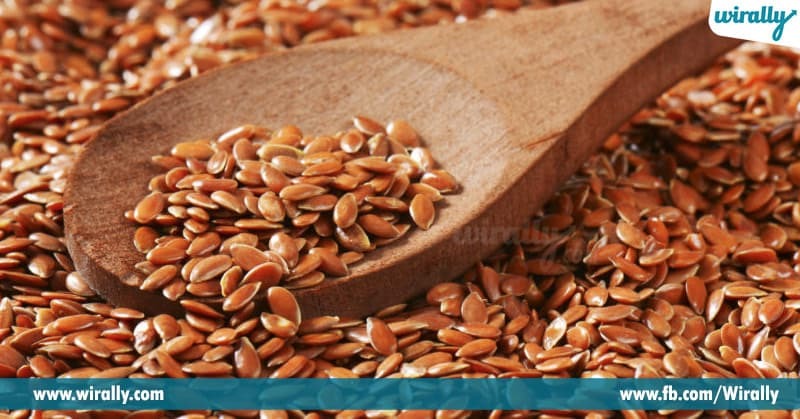 Evening tea time snacks ki ee seeds best option. 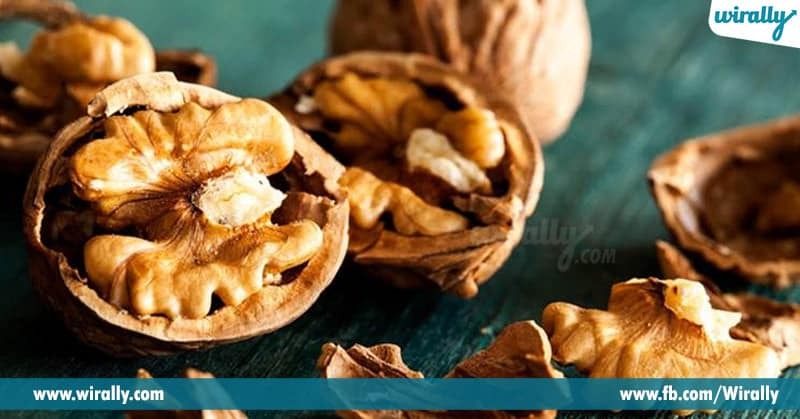 2.Walnuts : Healthy inka ee brain foods ni roju tintey health ki chala manchidi. 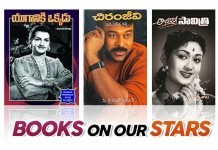 Vitlo unna poshakalu body ni roju antha active ga unchuthai. 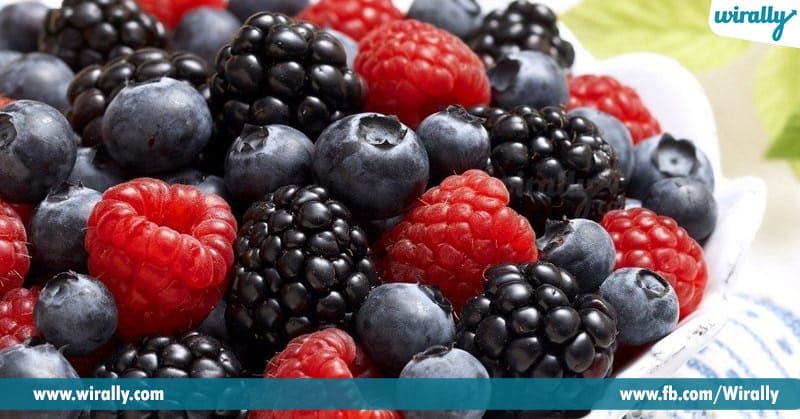 3.Berries : Beeries ni natural sweet superfruits ani antaru. 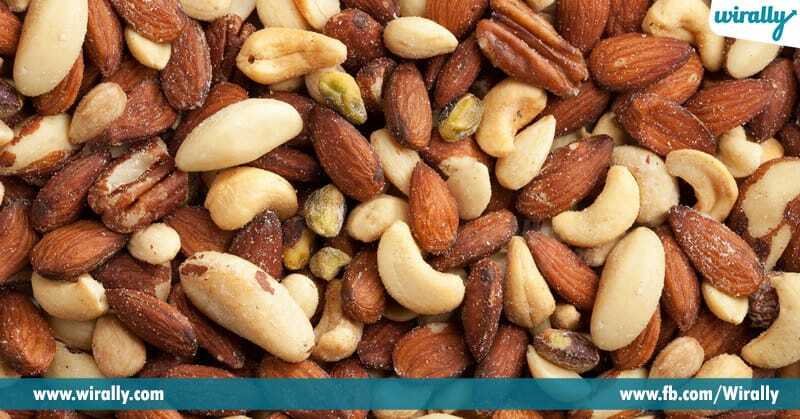 4.Mixed Nuts : ee bite-size mixed nuts lo heart-healthy fats, protein, vitamins, inka minerals untai. 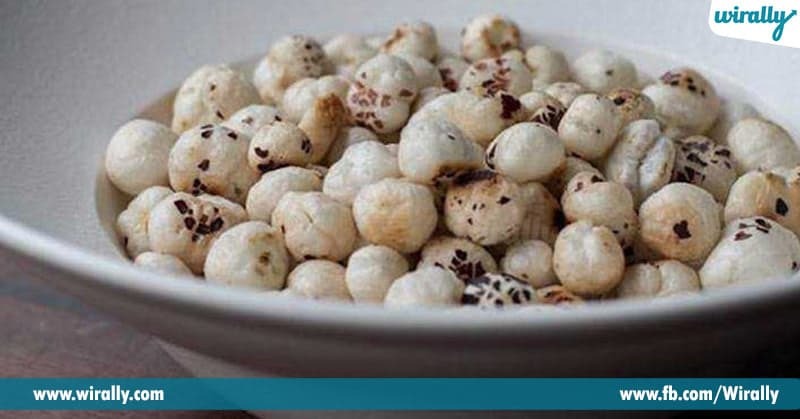 6.Makhana : Guilt free snack option kavali antey makhana best option , unhealthy oily junk food ni avoid cheyali antey eveing box full of roasted makhana tinali. 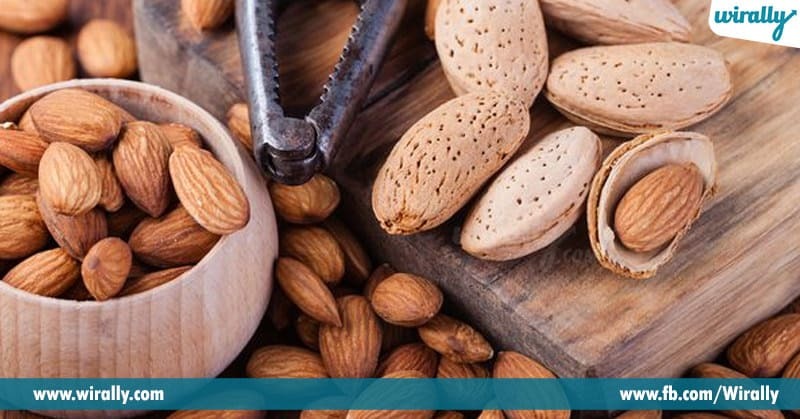 7.Almonds : ee nutritional rich nuts brain health ni boost chesi, weight loss ni help chesi inka body cholestrol ni thagsthundi.